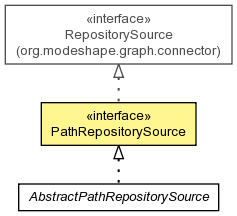 An extension of the RepositorySource class that provides a cache policy and a repository context. Get whether this source allows updates. Get the name of the default workspace. updatesAllowed - true if this source allows updates to data within workspaces clients, or false if updates are not allowed.